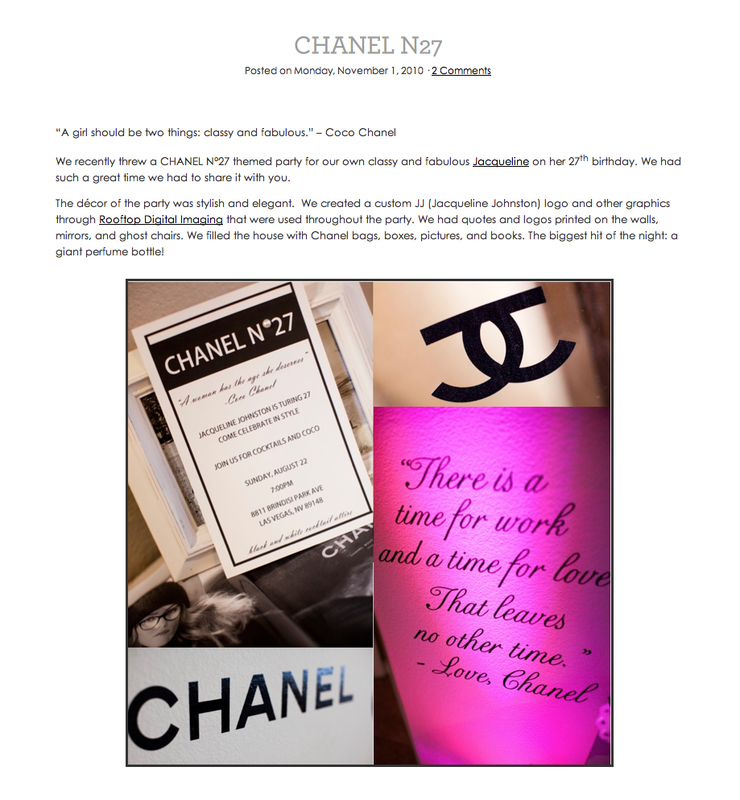 Check out the Scheme Event Chanel N* 27 feature on their blog! 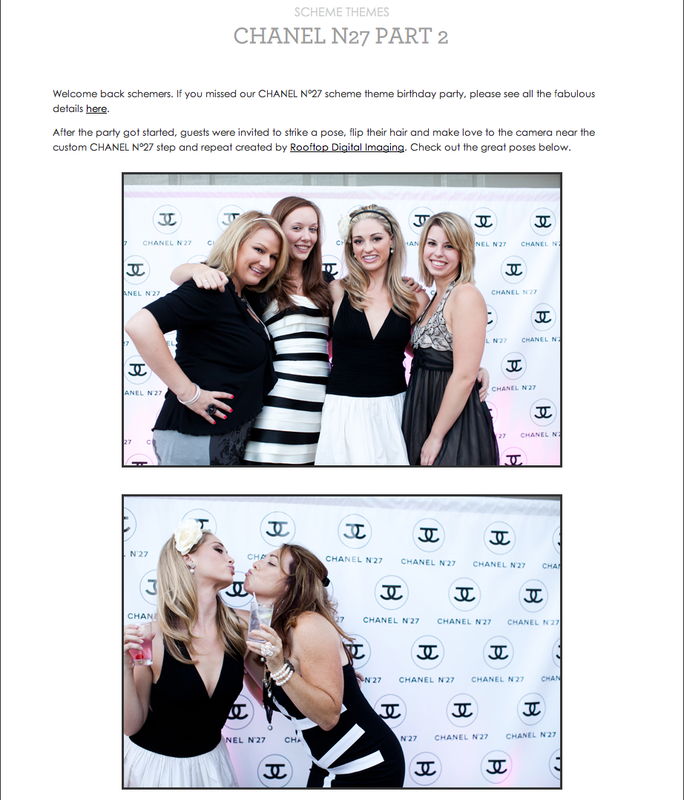 Here is Scheme Events feature from one of their last parties for Jaqueline on her Birthday inspired Chanel N* 27 party! This is a 2 part blog so visit them both! I’m happy your trying to gain your wegiht back, i was very worried about you getting so skinny (as one of my best friends is anorexic) and I think many other commenters were too. So I think it’s really good your giving a statment about it, I just think it’s very hard to see in this post, I just found it accidently today!